The retread facilities, with approximately 80,000 square feet of manufacturing space, is one of the largest of its kind in North America. The facility uses the most modern equipment to ensure that the products produced are the best available on the market. 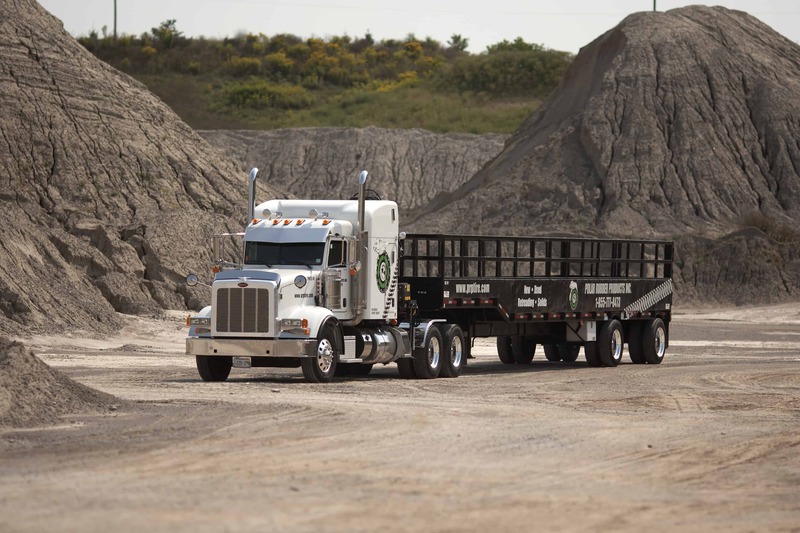 Initial inspection is to verify that a casing is acceptable for retreading using a thorough visual inspection of each tire, both inside and outside. A Qualified Team Member identifies casing injuries and determines if the tire is repairable/retreadable. Using specialized equipment any remaining tread is removed from the casing. The remaining rubber is contoured and texturized to aid in the filling and building stages when uncured rubber will be added to the casing. Qualified Team Members use hand held tooling to texturize any surface not touched by the buffer, as well they inspect and treat individual points of damage. All injuries are cleared of debris and contaminants, then texturized. 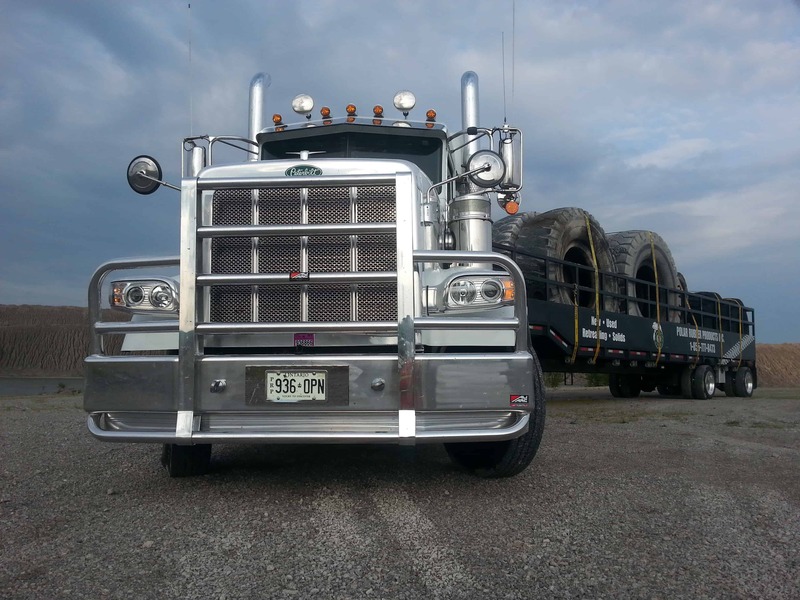 At this stage we are best able to assess the condition of the casing and make the final determination if the tire will make an acceptable retread. Any tire with a puncture requires a patch repair. The injury is prepped and measured to determine the appropriately sized patch. Once the patch is selected, the inside of the casing is prepped and the patch is installed. The injury is then filled with uncured rubber. All patch repairs are completed by trained and certified Team Members. At this stage uncured rubber is “filled’ into all spots that were addressed during skiving. Uncured rubber is sent through an extruder to elevate its temperature and to activate some of its adhesive properties. The rubber is placed in the skive outs by hand, and then pressed into the casing under pressure by a roller as the tire spins on the stand. Any excess rubber is then trimmed off the casing to leave the filled spot flush with the casing. Filled casings are mounted onto an Automated “Builder”. This machine will process uncured rubber through an extruder then continuously wrap the casing in rubber strips until it achieves our programed specifications. Rubber is cured with a combination of temperature, pressure and time. This activates a chemical process within the rubber which transforms it from a soft and pliable compound to the hard and durable material that we see on all manufactured tires. Cut Tread Tires are loaded into steam Autoclaves to cure the rubber to the casing. 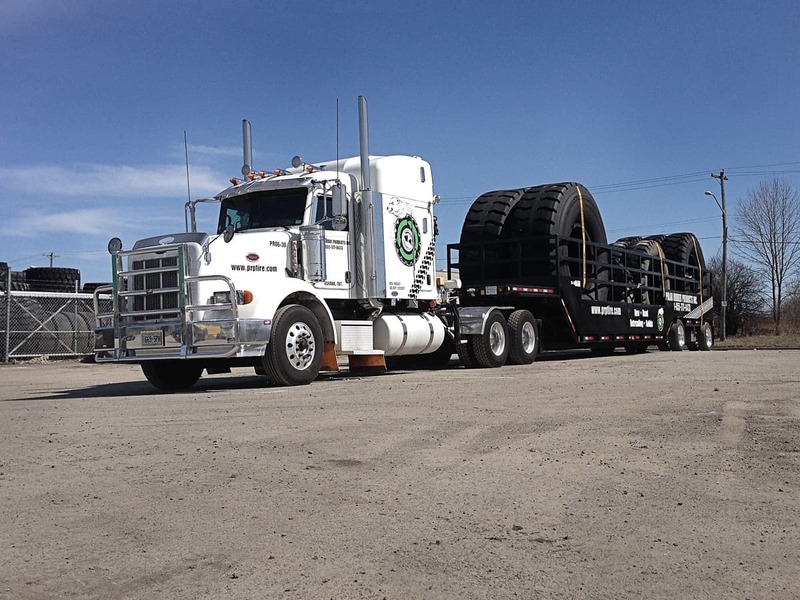 Mold Tires are loaded into mold presses with segments that combine to form a tread pattern into the rubber as it cures. We again perform a thorough visual inspection on both the inside and outside of the Newly Retreaded Tire. We verify the integrity of all required repairs, as well as all work completed meets the customer’s requests and expectations. Once inspected the Newly Retreaded Tire will be painted and staged for shipping. Congratulations go out to the employees for their hard work and dedication in achieving this pinnacle of quality in worldwide manufacturing. It is the combination of their ‘buy in’ and ‘attention to details’ that result in high quality Polar Products.